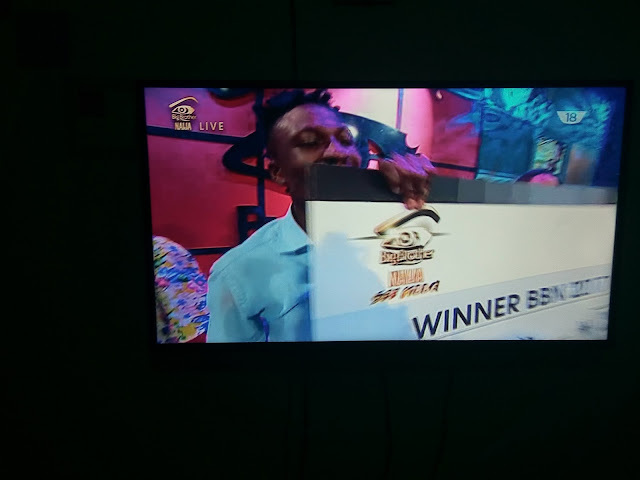 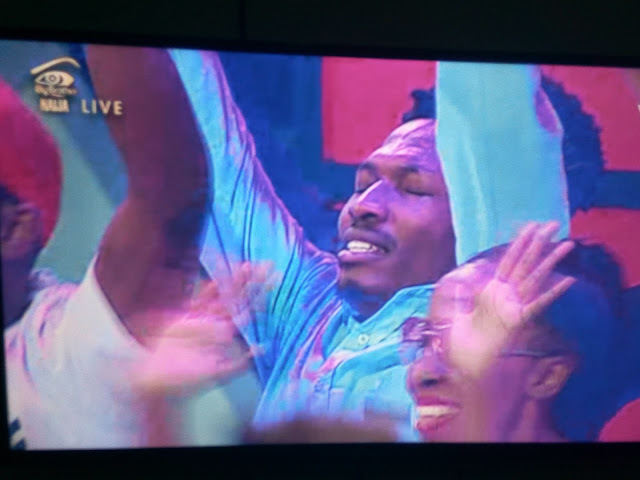 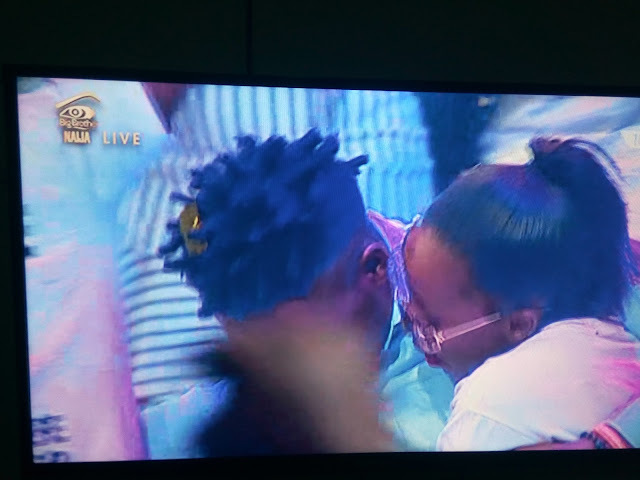 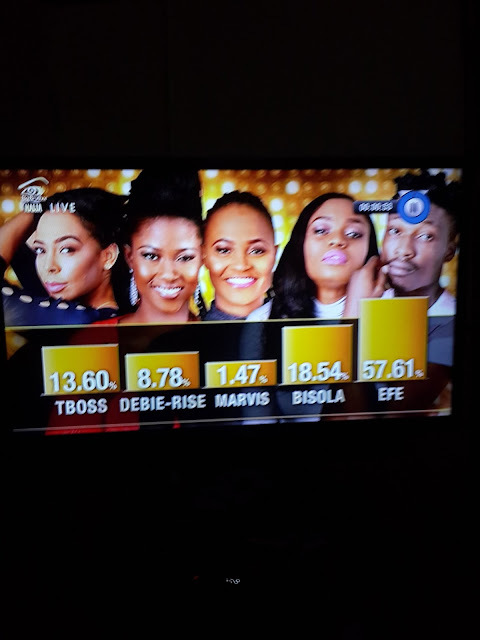 It was a tension-packed night as Bisola and Efe were selected as the Top 2 for the grand prize of N25 million in the just concluded Big Brother Naija reality show. 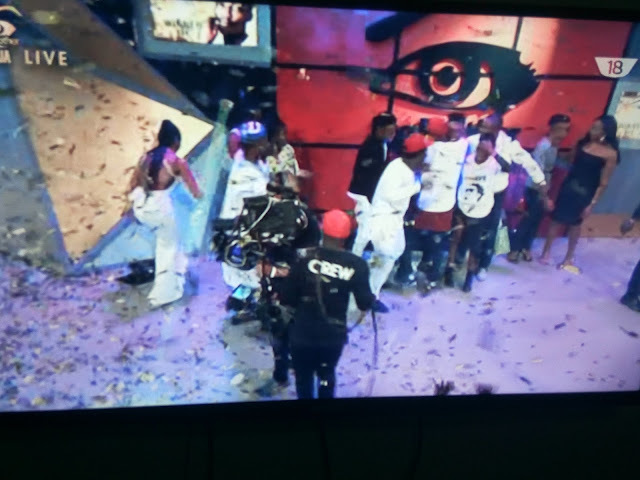 Emotions ran high, very high. 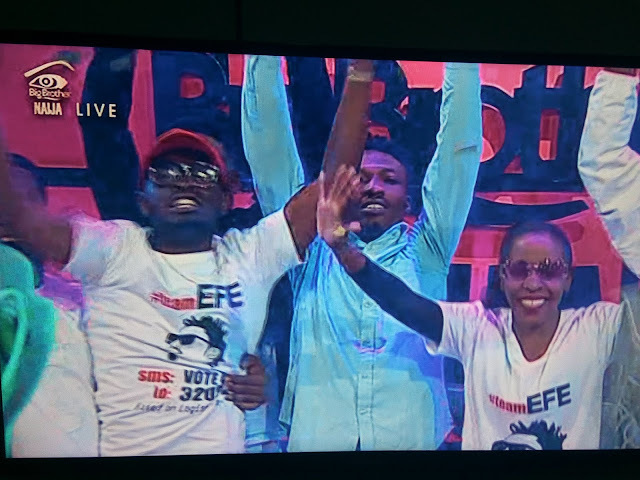 A big congrats to you, Efe!